The shortest verse in the Bible, yet one that holds such great power. That allows us to see straight into the very heart of our God whose heart beats for us. 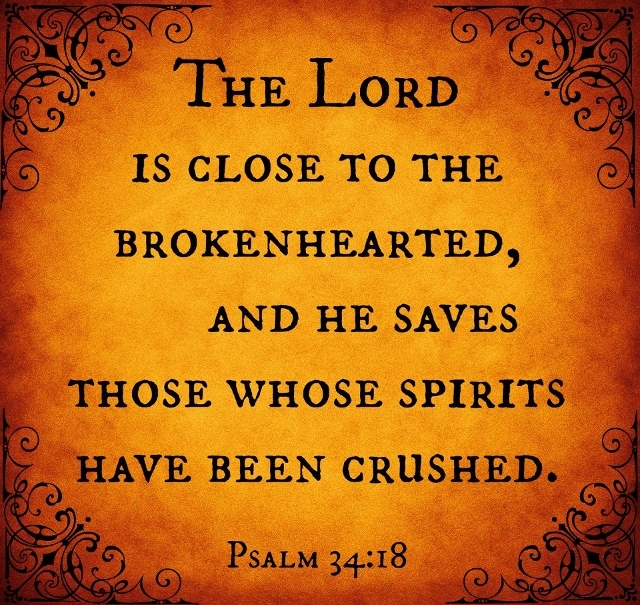 Into the compassion of our Savior who is acquainted with grief and understands deep sorrow. Into the very Spirit of God who covers us, is with us constantly, and breathes life into our innermost being. And no tragedy or loss, no disease or cancer, no terrorist threat, no evil plan, nor even the final days of our old age can ever separate us from the love and sheer grace of God. For He has set eternity in our hearts. We’re set free by His power. One final breath here on earth, is just the beginning of life evermore. 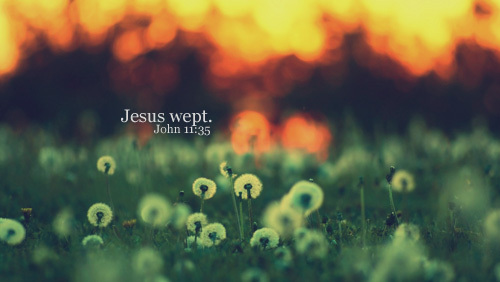 He weeps. With us. For those who are suffering great loss right now. Our hearts are grieving with all those who are hurting right now, for those who have lost loved ones, who have suffered such great tragedy. We ask that you would be their Comforter, that you would cover them with your grace and mercy, surrounding them in peace during this dark time. We thank you that you alone are our Refuge, our Strong Tower, our Defender, and our Peace. We thank you that no matter what we face, you are still on the throne, you are still in control, and that nothing can ever stand against you. Thank you that you hold the victory in this world, and you have promised in your word, that you will be with us through the floods, through the fire, through any hardship we may face. We ask that by your mighty power, you would bring down the forces of darkness, that you would thwart the plans of the enemy who plots to attack and destroy, that you would draw out of darkness those souls who need to know you as Savior and Lord. We praise you for your power to set the captives free. We know that only in You do we have the hope to face dark and uncertain times. For our future is secure through the sacrifice of Christ.